Wise Fish Media was founded by Mike Thrussell Jnr. With over 20 years experience in online business development, Mike helped launch many recognisable online angling brands. The most recognisable of these brands is World Sea Fishing. Founded by Mike in 1998 WSF as it became known to its readers went on to become the most visited angling website in the UK and one of the most visited sites in Europe. 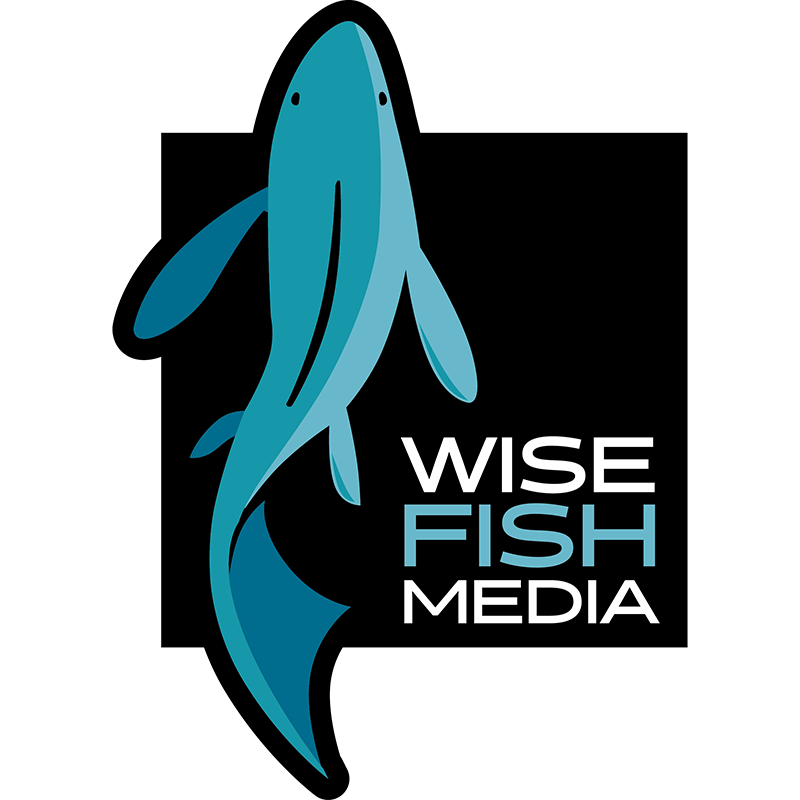 In 2016 Mike sold the platform to a North America Media Conglomerate in order to start Wise Fish Media. Mike was the lead developer for the Baits Direct website, an online pioneer in online bait ordering and delivery. Wise Fish Media is a service business which aims to help businesses in the angling industry and outside with their marketing, content and web development needs. As well as helping businesses grown their online presence and build sound marketing and online platforms, Wise Fish Media is an established online publisher in its own right. Owning websites and online brands that serve the multi discipline nature of the UK angling sector. Over 18 years experience marketing online properties to large audiences, with many of these properties becoming the benchmark within their field. Vast experience of the offline publishing world having worked extensively with most angling publications. Creative design of advertisements for use both offline and online. Long term strategic planning for comprehensive marketing plans that encompass online, social media and offline media. Long term brand awareness and brand building strategies. Content marketing strategies for SEO. PPC and other online advertising marketing strategies. Our content creation service is headed up by Mike Thrussell Jnr, an established content creator with over 20 years experience in the field of angling. Mike has written full length articles and reviews for publications far and wide including Sea Angler Magazine, Total Sea Fishing Magazine and Lure Magazine. Mike has also worked extensively online submitting articles, reviews and blogs to many leading angling websites. Mike was the Owner and Editor of the World Sea Fishing website until he sold it in February 2016. Mike is now the Editor of Sea Anglers Guide and Carp Anglers Guide. Writing extensive articles on aspects of sea angling and general angling. Ghost writing full length articles from notes. Writing product descriptions for both catalogues, printed matter and also search engine friendly copy for online. Packaging, swing tag, marketing and advertising copy writing. Specialists in creating WordPress websites from the ground up or modifying your existing solution. We can also create website solutions in other frameworks, please contact us for more information.